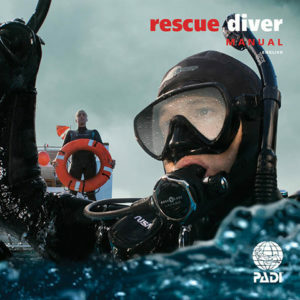 Why PADI Rescue Diver? The PADI Rescue Diver will expand your knowledge and experience beyond purely recreational level because you’ll learn to look beyond yourself and consider the safety and well being of other divers. Although this course is serious, it is an enjoyable way to build your confidence. Where can I go from here? The PADI Rescue Diver certification is a prerequisite for all Professional level PADI courses, beginning with the PADI Divemaster certification. 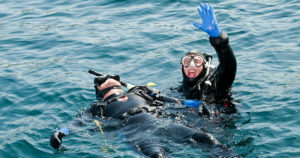 Contact Salem Scuba to enroll in a PADI Rescue Diver course and prepare yourself for what lies ahead.